QPR UNDER-23S’ pre-season schedule ahead of the 2018/19 season has been confirmed. Paul Hall’s side have lined up seven fixtures over the summer period, and a training camp in Budapest which starts on Thursday 28th June. Whilst out there they will play Hungarian side Budaörsi SC. 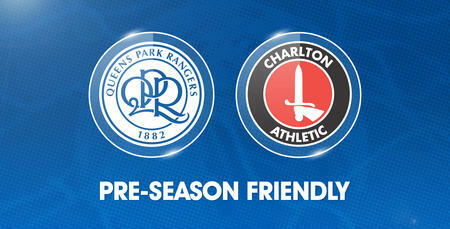 Their first pre-season game in England will be against Hayes & Yeading. There will then be a ten-day break in fixtures before they play a Chelsea Xl behind closed doors. This will be followed by games away against non-league side Berkhamsted, Loughborough and then Welling United, who play in the National League. 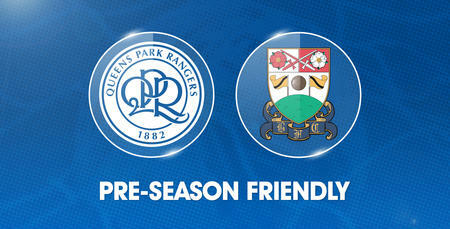 The young R’s will end their pre-season campaign with a trip to Southampton.